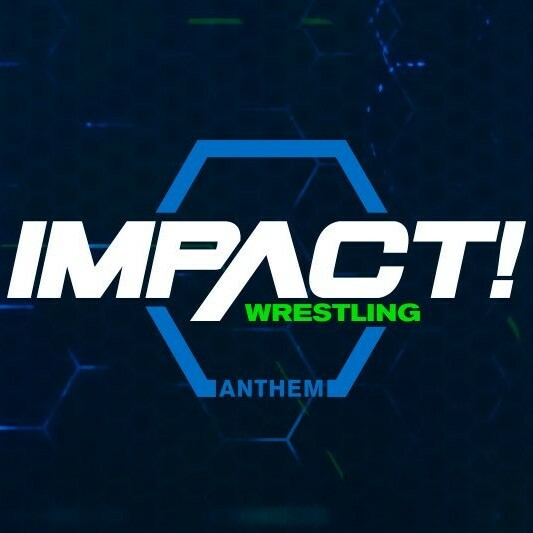 Thursday's Impact Wrestling episode, featuring World Champion Austin Aries retaining over Eli Drake in the main event, drew 300,000 viewers. This is up from last week's 294,000 viewers. 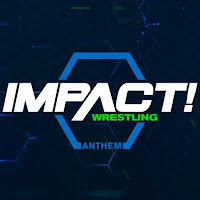 Impact ranked #130 on the Cable Top 150 this week. Last week's show ranked #123.